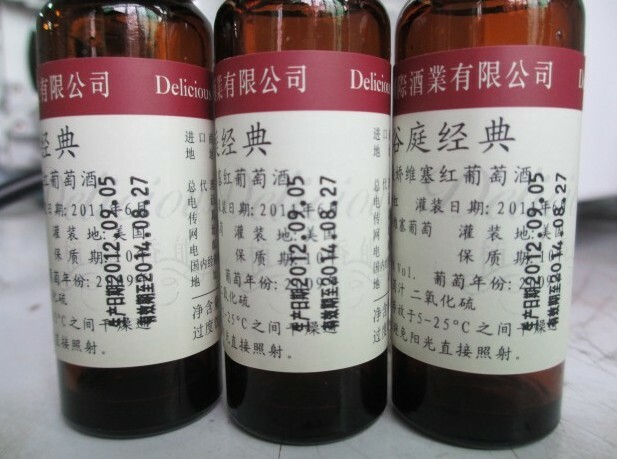 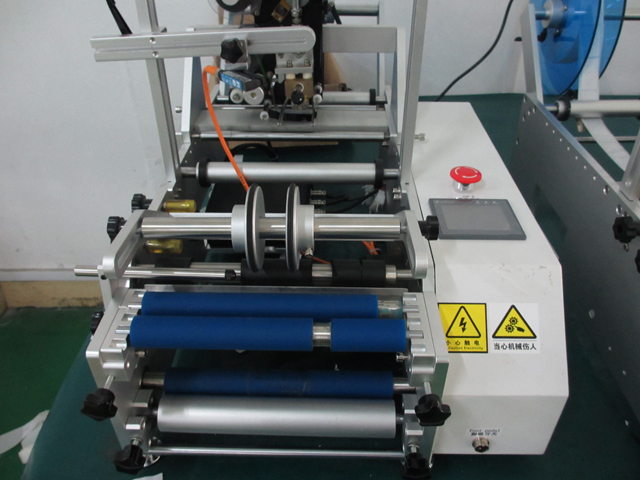 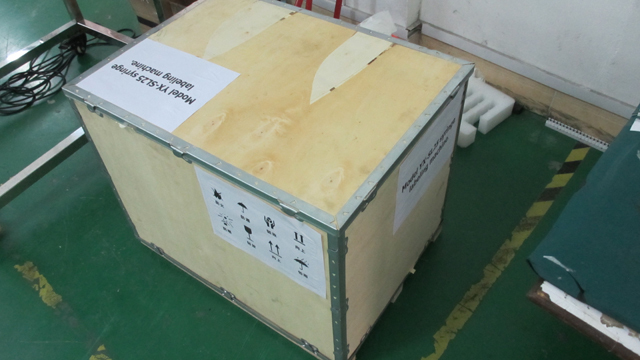 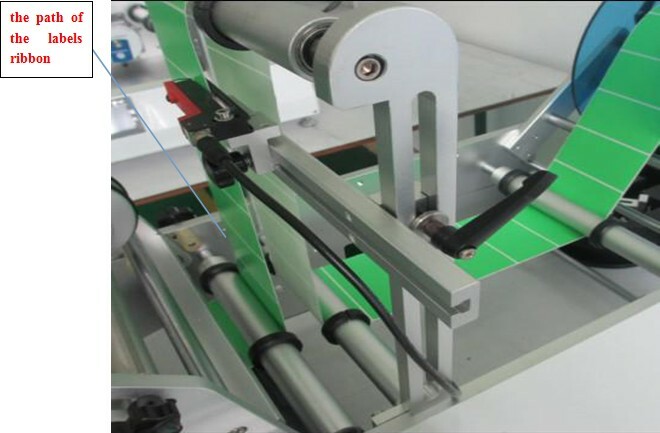 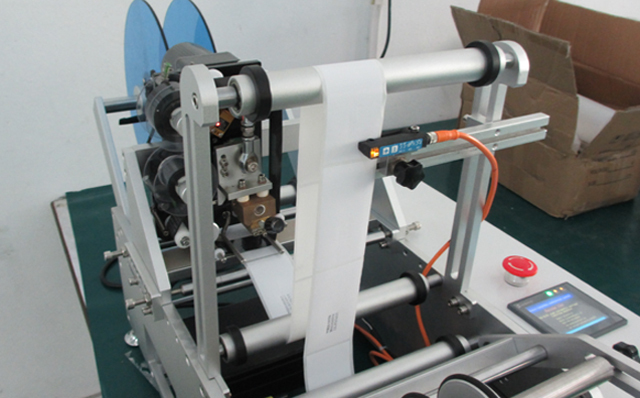 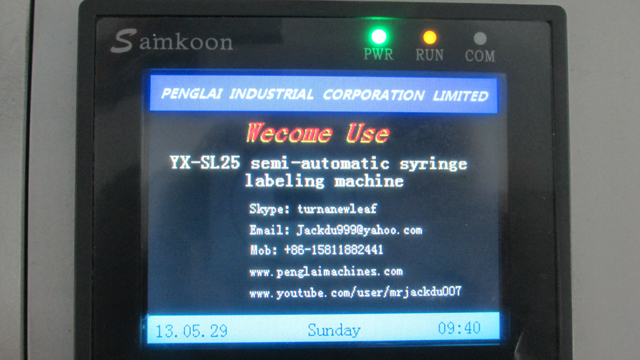 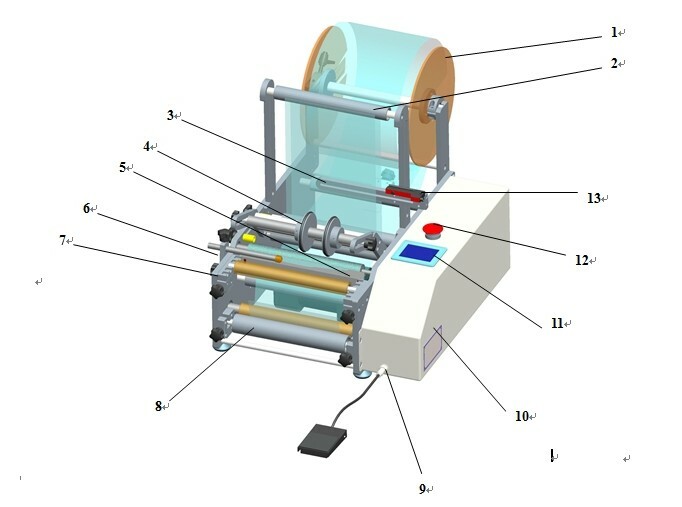 we startedto manufacture the syringe labeling machine model YX-SL25 accordingly . 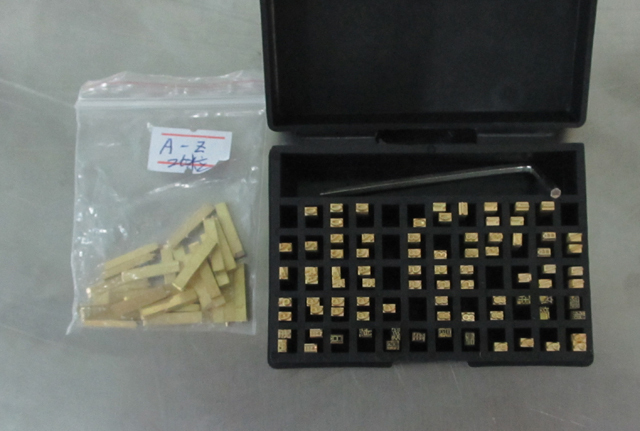 Yesterday we finished the mould for syringes and sent to our customer for the final confirmation . 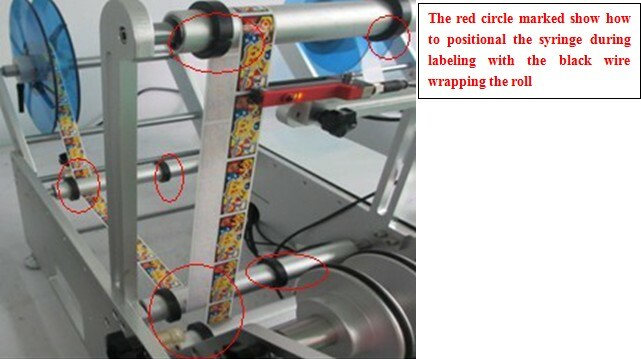 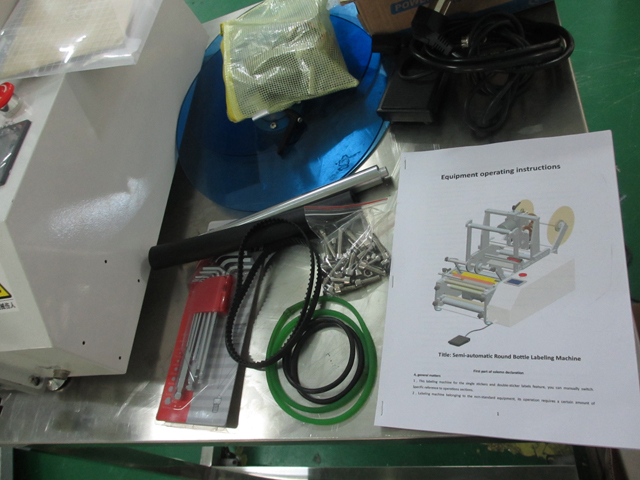 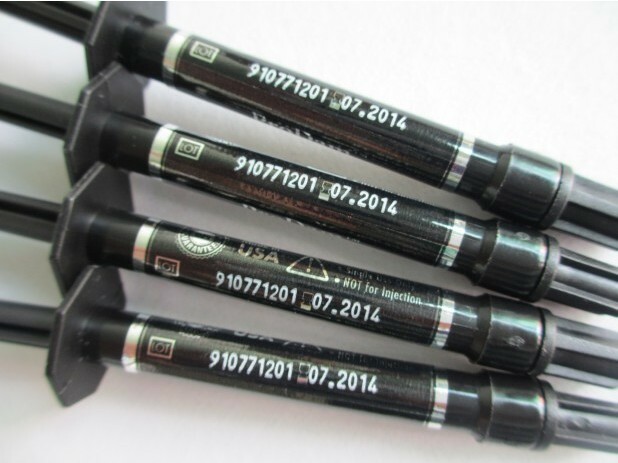 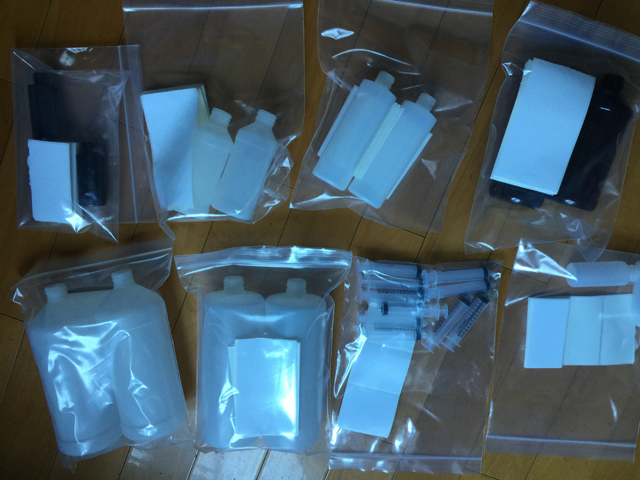 we will ship the labeling machine for all the samples .